Don't Panic! Let Us Rescue Your Computer!! We are located in Chelmsford Mass. at 8 Fletcher Street, 01824. Mon-Fri 9am-3pm, Closed Sat. and Sun. Call First to save a trip!! 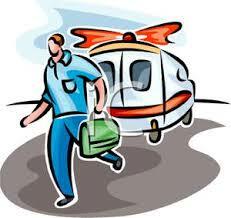 We offer pickup and delivery services along the route 495 belt from Marlborough to Tewksbury for a minimal charge. We can give you a general repair estimate free! Generally, we have same day/next day turnaround time!! We are currently in our 21rst year of business. 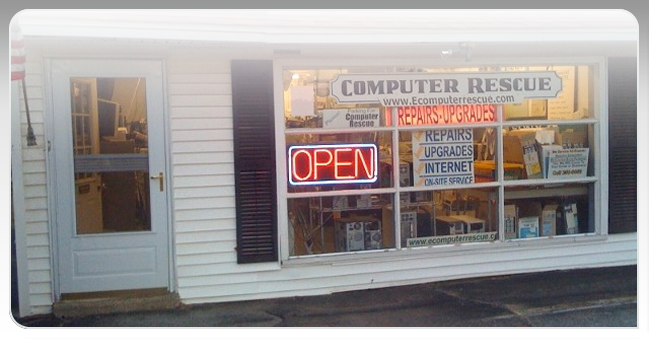 We have over 50 years of experience in all aspects of electronic and computer repair. We offer In-Store and On-Site Service. 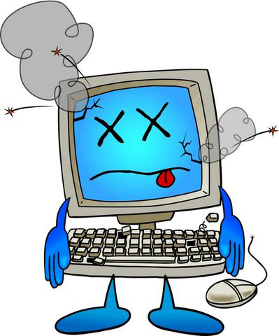 Data Backup/Retrieval... (Doc's, QuickBooks, ITUNES, Pictures, etc.). Laptop, IPAD & Tablet Setup, connect your Wireless and setup security! Consultation, Repairs, Upgrades, Software Installation. Networking Multiple Computers and Printers. Wired/Wireless Internet Connection Setup with Security Settings. Comcast and Verizon Modem and Wireless Router Connection Issues. We Sell New and Used Systems at Reasonable Prices. We carry many peripherals and cables, both new & used. We service all PC Desktop and Laptop brands and printers. We offer On-Site and In-Store Service, always with fast turnaround time. We know that down-time is critical to the operation of your business and personal use. Call Us, We will come to you!! From Route 495: Go to 110E toward Chelmsford Center. Pass by Dunkin Donuts on left to second set of lights at Fletcher St., take right onto Fletcher then immediate left into parking lot (white strip mall) by Chelmsford Auto School to end of building. From Route 3: Take route 129 towards Chelmsford to 4-way intersection at Chelmsford Center. Take right onto 110 towards Lowell, at first light (Fletcher St.) take left by ballfield, then immediate left (white strip mall) into parking lot at end of building.